Yellow Boat Mogan is situated on Puerto de Mogan. 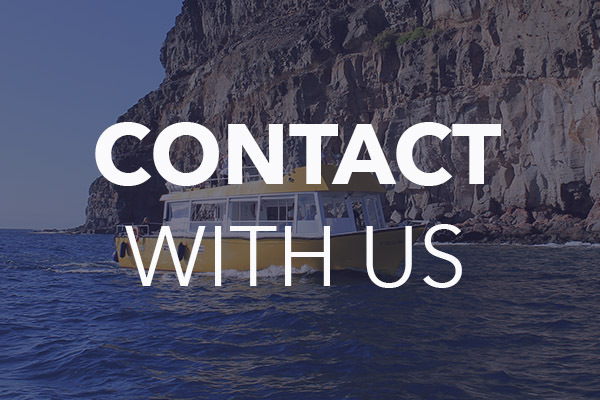 If you want to contact us you can send us an email, call us or fill the following form. If you have already decided to do a booking with us you can go to our Tours site and do your reservation. Just BOOK NOW and PAY LATER. Send us an email and solve your doubts about our services. For information on Gran Canaria Airport visit this informative guide.